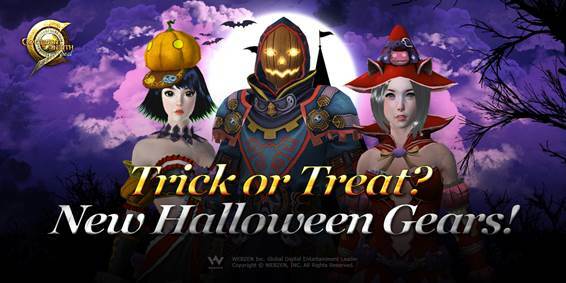 WEBZEN, a global developer and publisher of free-to-play games, has announced a full lineup of Halloween events for WEBZEN games. WHAT: Help Poor Jack O’Lantern! DETAILS: Players can hunt an event monster – Pumpkin Knight in order to drop an event materials – Mix & Match Tokens in the 3rd ~ 6th continents’ dungeons. Those who combine 10 pieces of Dried Blood of Hellbehriths, 10 Tertis Claws and 1 Mix & Match Token with 1 Gear Part will acquire a giftbox containing a variety of random costumes for their character. DETAILS: Blood-thirsty monsters will be lurking in the dark corners of MU continent throughout October. Those who are courageous enough to hunt hellish creature Jack-O-Lantern, its accomplice Fire Flame Ghost and any other monster will collect Pumpkins they drop. Throw the Pumpkin on the floor to get special treats such as Jack-O-Lantern’s Scroll (Bless, Wrath or Cry), sustenance and a rare transformation ring that will change their character into a massive pumpkin! 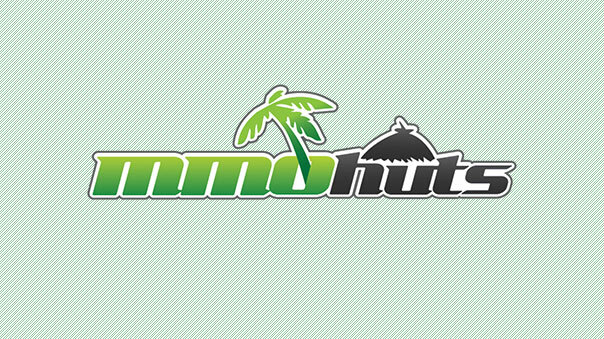 GameClub has announced that Dragona will officially launch on Tuesday, January 3, at 2pm Pacific.